Domino's Pizza has appointed Kitcatt Nohr to strengthen its customer relationships by developing an "appropriately on" CRM strategy. The agency won the account following a competitive pitch. Kitcatt Nohr will review the company’s existing activity and will develop a strategy to reinvigorate the customer communications framework. Kitcatt Nohr believes that consumers do not want to engage with brands that are "always on" and are trying to be constantly present in their life. Domino’s Pizza UK has always tried to engaged with its customers using entertaining content but the brand’s focus is now on delivering this content to the right people, at the right time, across all channels in the customer journey. Hattie Whiting, the managing director at Kitcatt Nohr, said: "We’re applying real relationship thinking to customer relationship marketing to deliver value for our clients. 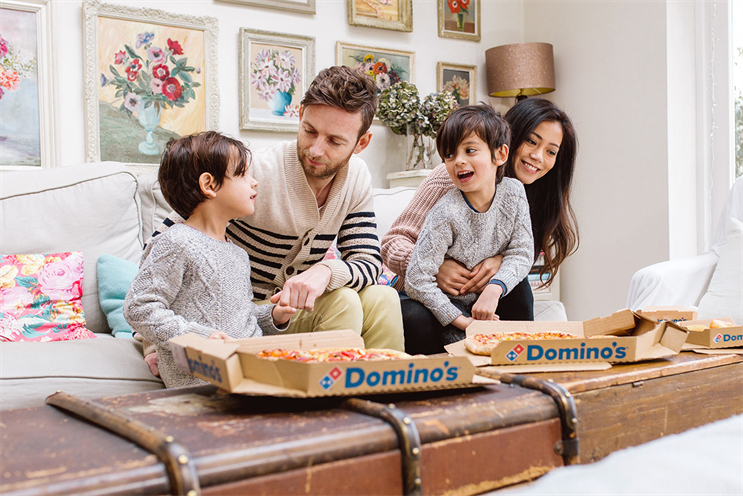 "We’re delighted to be working with Domino’s Pizza UK to create an ‘appropriately on’ approach that will give value to get value, creating loyal and long-lasting customer relationships for the brand."